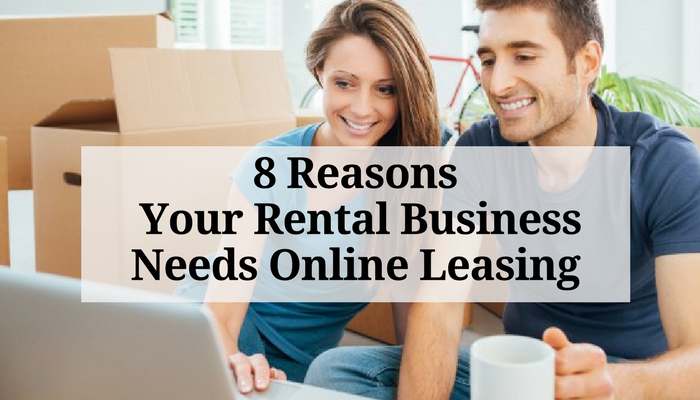 Being a landlord can be even more challenging than being a homeowner because any damage that your property might suffer will most likely be out of your control. Still, it is your duty to ensure that all repairs and maintenance issues are properly taken care of. While there are some basic home repairs which you can attempt on your own on the roster, you will also need the help of a few licensed contractors. 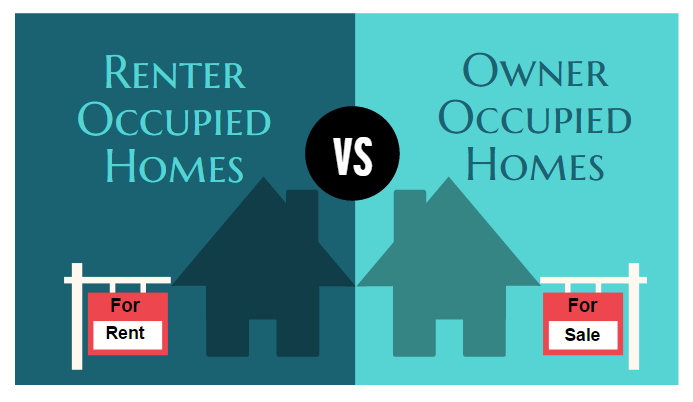 When you own a rental property, you are the one who has to deal with any repairs or renovations that might be required. Picking the right person for the job is a more intricate process than many people are led to believe. Here are the five essential contractors that you need to keep on speed dial. The piping and other related waterworks are the beating heart of any house or apartment. 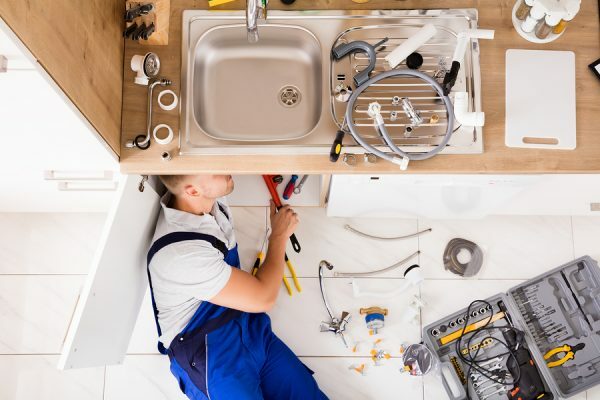 While fixing small leaks or unclogging drains is surely something that you can do yourself when the need for it arises on any of your rental properties, you will require the assistance of an experienced plumber sooner or later. Not only are they more suited to take care of any extensive damage in this department, but they can also provide you with expert data such as plumbing quotes examples, isometric drawings and anything else you might need for the repairs or remodels you have planned. 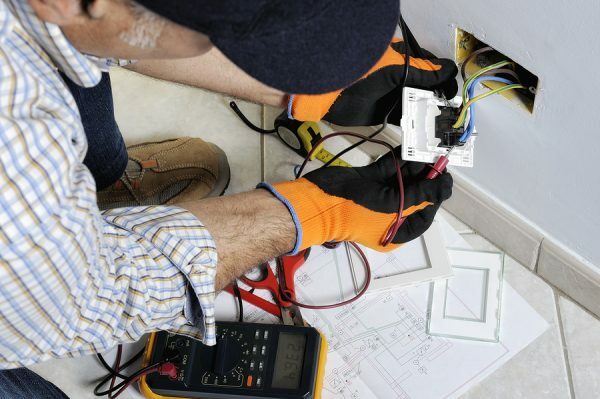 Although it might seem simple at first glance, fixing faulty wiring or any other electrical malfunction on your property is something that you shouldn’t attempt on your own if you don’t have experience in the field. Thus, you will need to always keep a reliable electrician on call and request their assistance when necessary. The best way to approach finding one is to follow recommendations from someone whose opinion you trust. Once you get in contact with the person, request to see their license and ask them about their professional history. A true expert in their field will always be honest and upfront about everything. Upon hearing the word ‘carpenter’, one can’t help but think of an old-timey profession involving someone working their days away in a shed, building handmade furniture and whatnot. And while this type of woodwork is still practiced today by those who enjoy it, a modern-day carpenter is essential to any property. He or she will deal with the construction, repair, and installation of any structures of frameworks made from wood or similar materials. 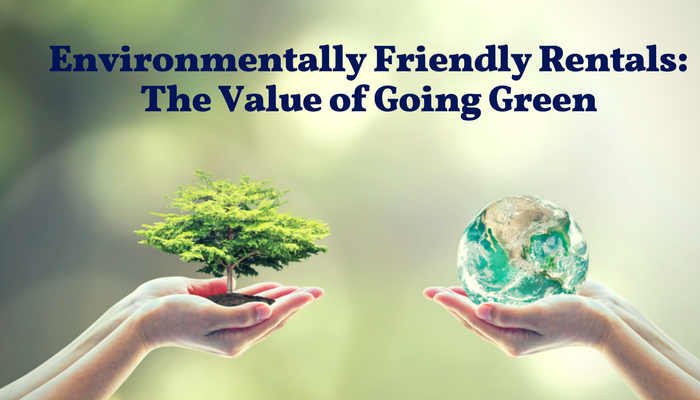 This includes walls, windows, doors, floors and other types of molding or frames. Thus, their help is indispensable when it comes to both the interior and exterior of any living quarters. Depending on the materials they work with, there are three main types of masons: brick masons (or bricklayers), stonemasons and block masons. This means that they can work with either brick, concrete blocks or natural stones to build walls, fences and any other structures that fit their job description. 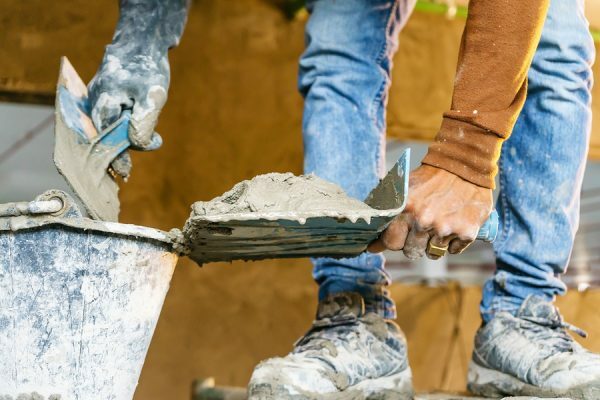 If any of these are located on your property, or if you plan on building some anytime soon to improve the overall quality of the place and raise its market value, then finding someone who is skilled in masonry is a good idea. Think of the materials you want them to work with and find the most appropriate match for your plans. 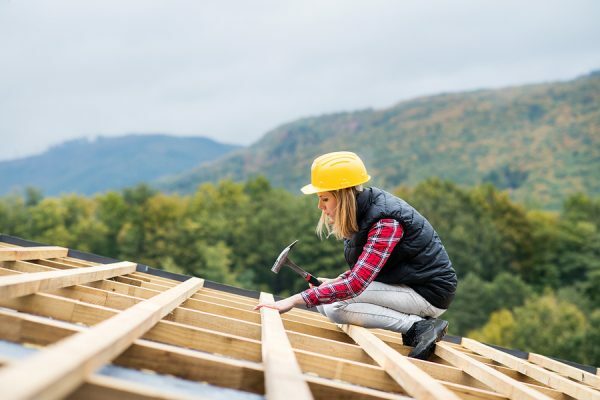 If you own homes rather than apartments, the assistance of a roofer will always be necessary. This type of professional usually installs, replaces or repairs the roof of a building. Their work involves various materials, such as shingles, bitumen and even metal sometimes. It is a highly complex set of tasks, which is why you should never try taking care of it yourself. This part of a home’s exterior is the one most often subjected to weather-related damage, which is why providing it with appropriate upkeep is mandatory if you want people to be eager to rent it out. By ensuring that this happens regularly, you will also prevent extensive damage such as leaks and mold or mildew developing in the attic. 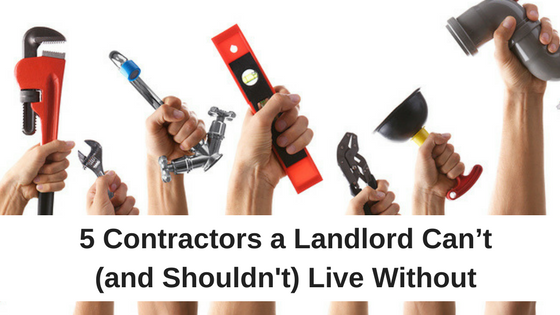 While there are certain tasks that a landlord can and should perform on their own, most repairs and remodels are best attempted with the aid of a licensed professional. Depending on the operation, your choice might vary. The essential thing is to always choose a reliable and trustworthy person for any job you might have in mind. The five essential contractors you will need to keep on speed dial are a plumber, an electrician, a carpenter, a mason and a roofer. Remember that most of them are suited to perform more than one task, and always be direct and truthful about your demands. In such collaborations, communication will always be key.